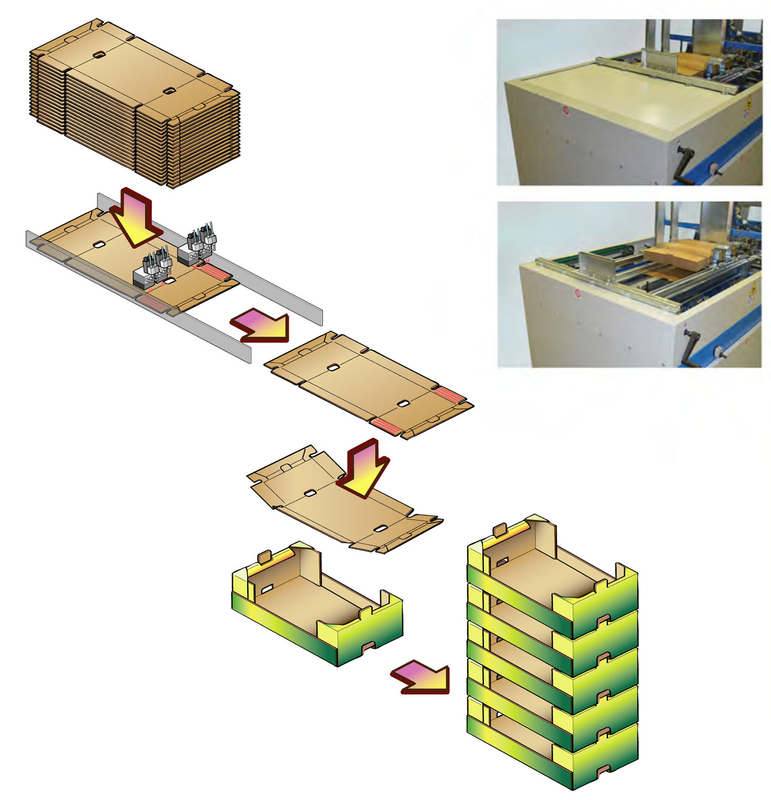 Solid and easy-to-use automatic tray former for the folding and gluing of all most common cardboard trays for fruit and vegetables. 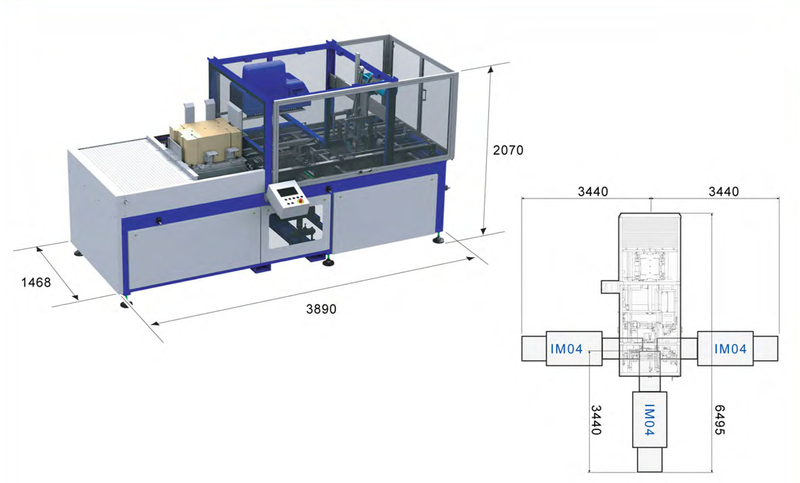 It can be configured with forming sections for Citrus or P84 or for tray with corner post without top flaps. Its high productivity and reliability, quick changeover time and good price-quality relation have been granting it a steady presence on the market. It can be fitted and retro fitted with short and long side double folding devices.